Panasonic’s WhisperFresh Select™ supply fan offers builders, remodelers and homeowners a filtered fresh air solution. WhisperFresh Select can operate as a standalone or can be paired with Panasonic’s multi-speed exhaust fans to bring fresh, filtered air from outside into the home or office to create balanced ventilation in tightly built, energy efficient spaces. Equipped with the built-in Pick-A-Flow™ Airflow Selector, the WhisperFresh Select enables the user to customize the ventilation fan for nine different CFM settings, ensuring it meets required airflow settings with the simple turn of a dial. An intelligent ECM motor with SmartFlow™ technology, combined with Pick-A-Flow™ Speed Selector, provides optimum CFM output for precision ventilation. The Pick-A-Flow™ Airflow Selector offers nine CFM options (50-60-70-80-90-100-110-130-150), which is unlike anything on the market today. The solution incorporates high humidity and low temperature dials for easy adjustments in any climate zone. 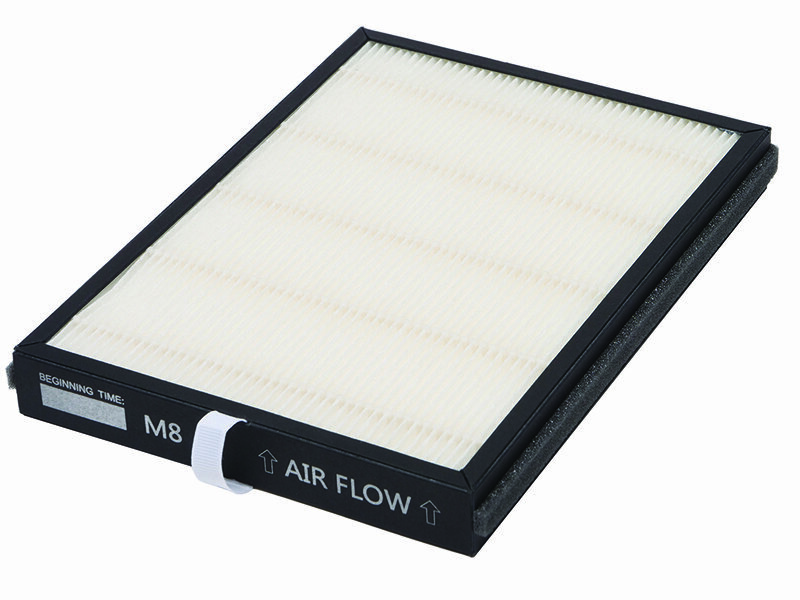 WhisperFresh Select is HVI certified for use with MERV 8 (FL0815NL1) and MERV 13 (FV-FL1315NL1) filters. WhisperFresh Select™ can be used to comply with ASHRAE 62.2, LEED, and CA Title 24. The solution is recognized as 2018 ENERGY STAR® Most Efficient. WhisperFresh Select’s precision ventilation helps builders and contractors design beyond code and create healthier living environments for customers across all climate zones. By providing recirculation filtration and balancing ventilation throughout a home, the WhisperFresh Select helps building professionals design to meet needs without compromising interior aesthetics. Additionally, the fan can integrate with central HVAC systems and enhances ductless systems for a complete whole-house IAQ solution. WhisperFresh Select is also a cost-effective, mechanical solution that makes it easier for builders and contractors to meet ventilation requirements for green building standards, like ASHRAE 62.2., as well as Energy Star®. Panasonic’s electronically commutated motor (ECM) with SmartFlow™ technology ensures optimal CFM output, as rated and advertised, even in the case of a complicated duct run. 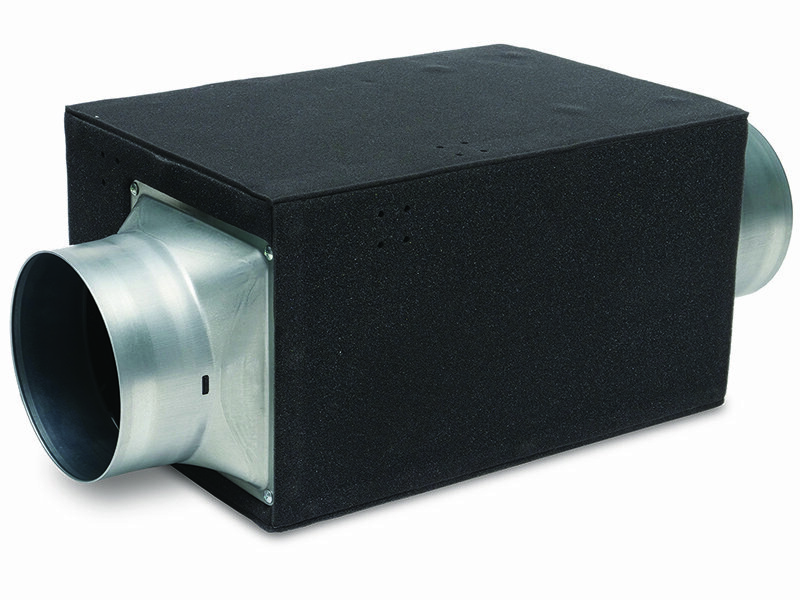 Additionally, a high-capacity sirocco motor is used to reduce the noise level for quiet and continuous operation. The built-in Pick-A-Flow™ Airflow Selector provides the capability to customize the ventilation fan for nine different CFM settings and to meet required airflow settings (50-60-70-80-90-100-110-130-150) with the simple turn of a dial. WhisperFresh Select is a customizable air supply fan with unique features that allow the customer to select the desired CFM level, which is unlike other solutions currently on the market. The solution is able to do this through the Pick-A-Flow™ Airflow Selector. 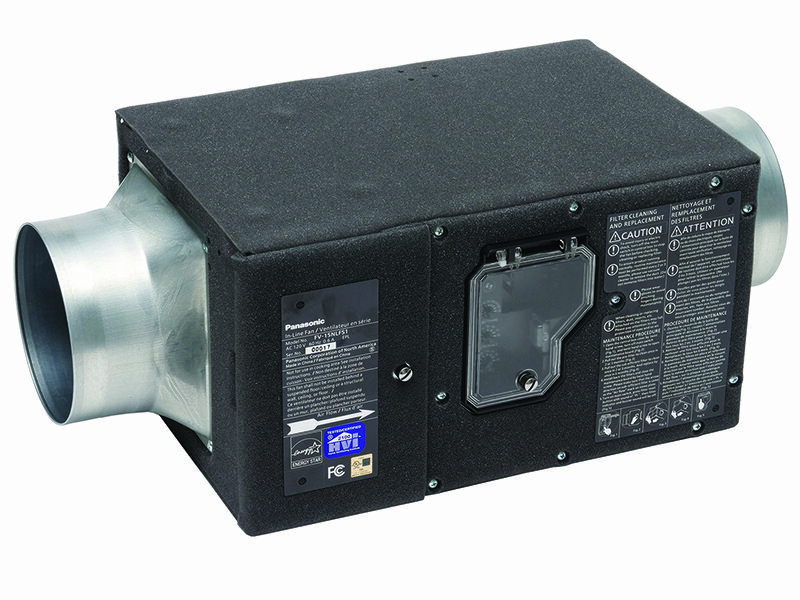 For the end user, using the built-in Pick-A-Flow airflow selector of the solution gives the customer the unique ability to select their required airflow (50-150 CFM, in 10 CFM increments) with the turn of a dial, giving them the flexibility and assurance that one fan will satisfy a range of ventilation design requirements. The result ensures that the fan is performing as intended. Additionally, WhisperFresh Select can be used in conjunction with Panasonic’s SelectCycler™ system to create a wired, measurable ventilation solution. Using this solution, homeowners will experience a slight positive pressure within the home instead of using a central HVAC system. This supply fan can also be used with ductless HVAC solutions to provide an excellent fresh air solution, and can be mounted in new and retrofit construction or as a retrofit. Finally, the solution is designed to meet and exceed industry codes well into the future, making WhisperFresh Select a truly superior indoor air quality solution.